What did you do when your tastes ran to Cadillac but your wallet was more of a Ford? Keeping up with the Jones was a tough thing to at the tail end of the Depression. However, General Motors La Salle automobile promised to deliver the all important enviable glances from others, not only at the fine performance of the motor car, but at your wisdom of its remarkable economy. 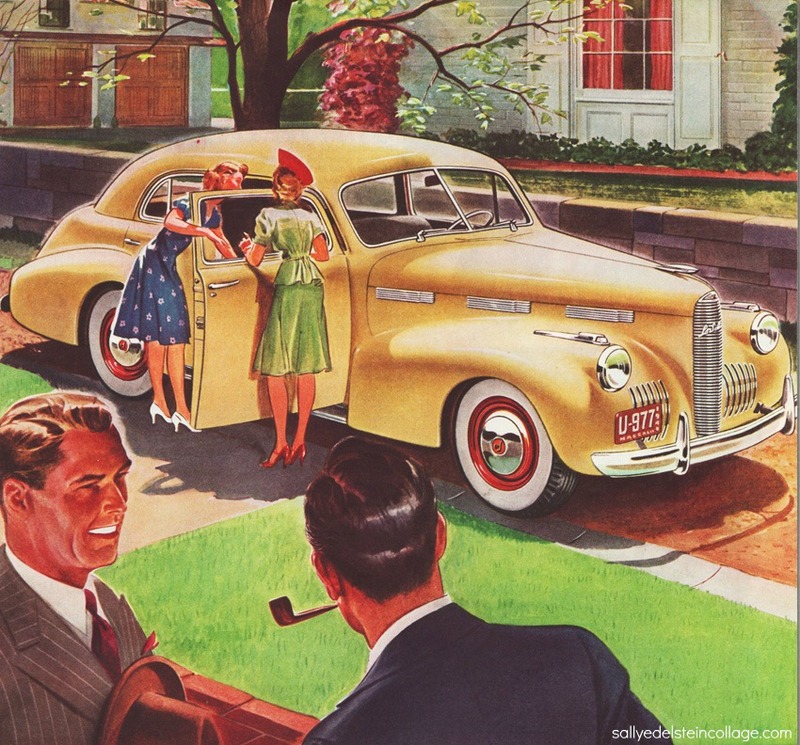 “It’s a nice tribute to a man’s judgement when he can be luxurious without being lavish”, the 1940 advertisement from General Motors explained to its readers. The beauty was it combined Cadillac engineering and Cadillac construction with an extremely moderate price starting at $1240. Wouldn’t you really rather have a Cadillac? Not necessarily.